On a quiet side street in Montparnasse that seems worlds apart from the frenetic Boulevards and terraced cafes just feet away, there’s a typically Belle-Epoque building you’d be forgiven for not noticing. But look more closely and you’ll see a sign reading ACADÉMIE in upper-case gold lettering. Walking past it on a recent stroll, I knew that the Académie de la Grande Chaumière was a place of some historical importance, famous for the many artists– from Amedeo Modigliani to Chaim Soutine and Louise Bourgeois– who worked and taught here over the decades. I doubted I could have a glimpse inside without arranging an appointment in advance, though. 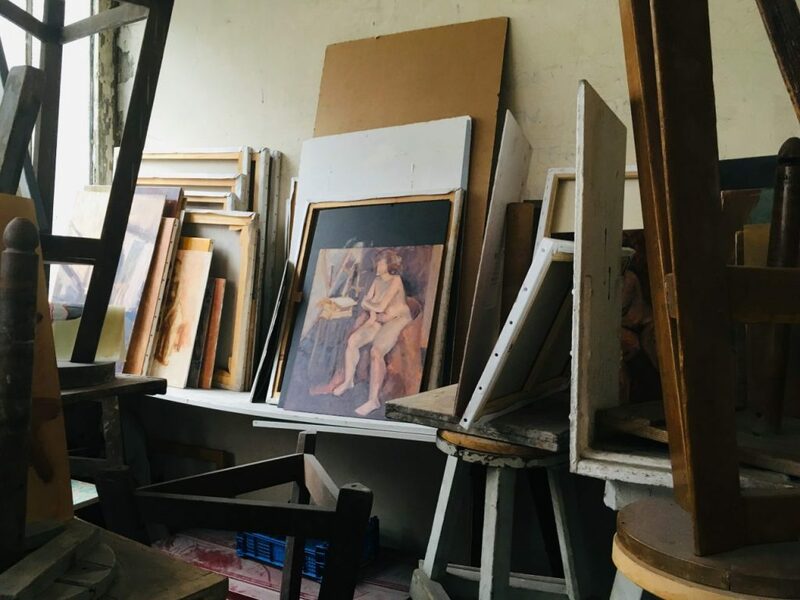 I instead ducked into the lauded old art store on the corner, Sennelier Frères, where local artists have stocked up on oils and gouaches, plaster and other materials for decades. After selecting a linocutting blade for my chérie, I had a friendly chat with two staff members and someone named Julierme who– as it turned out– worked at reception for the Academie, just a few doors down. When Julierme heard me express interest in it, he immediately offered to show me around. 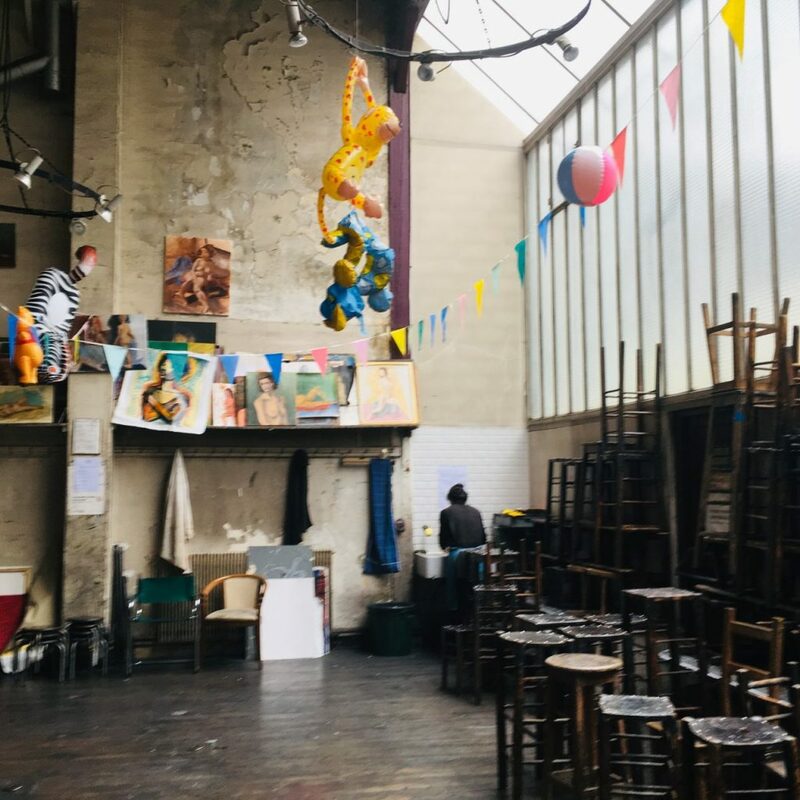 “This has been a place of work for so many famous artists from the 20th century”, he explained “And now it’s a place where anyone with an interest in art can come take classes and workshops, or paint from live models”. Wearing a ruby in one ear and flashing a warm smile, he ushered me inside the building. Art-deco style glasswork reading “Painting – Drawing – Sculpture” graced the door in the foyer. A lone artist was just finishing up a painting session, washing her hands and packing up her canvases. Hailing from Japan, she proudly told me that she would be exhibiting some of her work at a gallery in Paris soon. Russian-born Montparnasse sculptor Ossip Zadkine and his students at the Academie, around 1946. Courtesy of the Musée Zadkine. 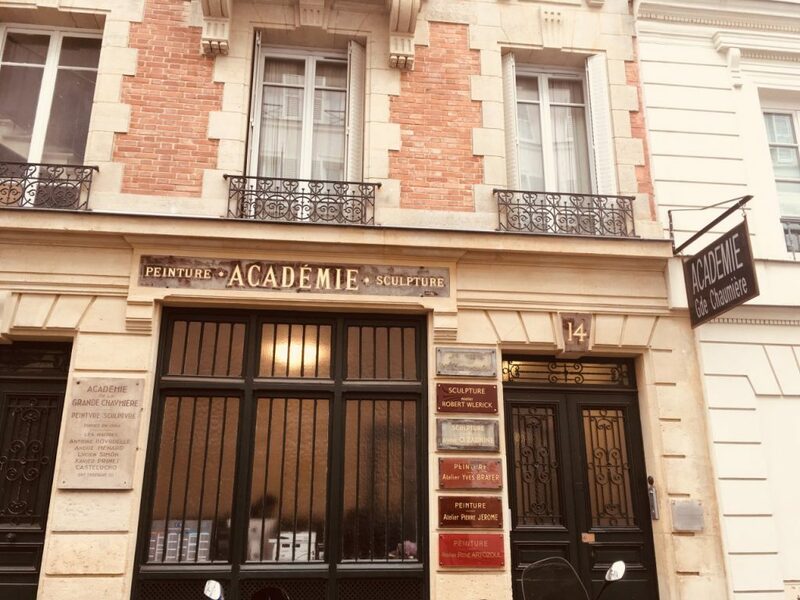 The Academie was opened by 1870 by a Swiss owner named Martha Stettler, then was purchased in 1957 by the Charpentier family, who also own an eponymous academy a couple of streets down, on Rue Jules Chaplain. But the golden era for the Chaumière Academy was probably the 1910s through the 1940s– a period that saw countless famous artists walk through its doors. With rents in Montmartre getting too expensive for most, and a new Metro train line connecting the traditional artistic hotbed to Montparnasse from 1910, many painters, sculptors and other artists decamped to the streets around the Academy. Soon, the group referred to casually in French as “Les Montparnos” would gather here in increasing numbers to work, discuss ideas and techniques and teach classes. Among the most famous of them include Modigliani and Miro, the sculptors Antoine Bourdelle and Ossip Zadkine (who both have small, free museums dedicated to their work nearby, by the way), Fernand Léger, Chaim Soutine (one of my personal favorites), Tamara de Lempicka, Alberto Giacometti, Louise Bourgeois and Eugène Grasset. According to numerous accounts, the Academy was a center of social and artistic life for these and many other artists, writers and philosophers in the area. The whole street on which the Academy stands is in precious for its artistic legacy. 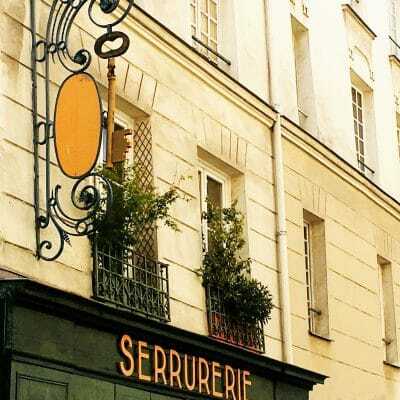 The Sennelier Frères shop contributes to that history, as does the building at number 8, rue de la Grande Chaumière, where Modigliani lived and worked for the final three years of his life. He was preceded by Gauguin, who worked for a time in art-nouveau poster artist Alphonse Mucha’s studio in the same building. 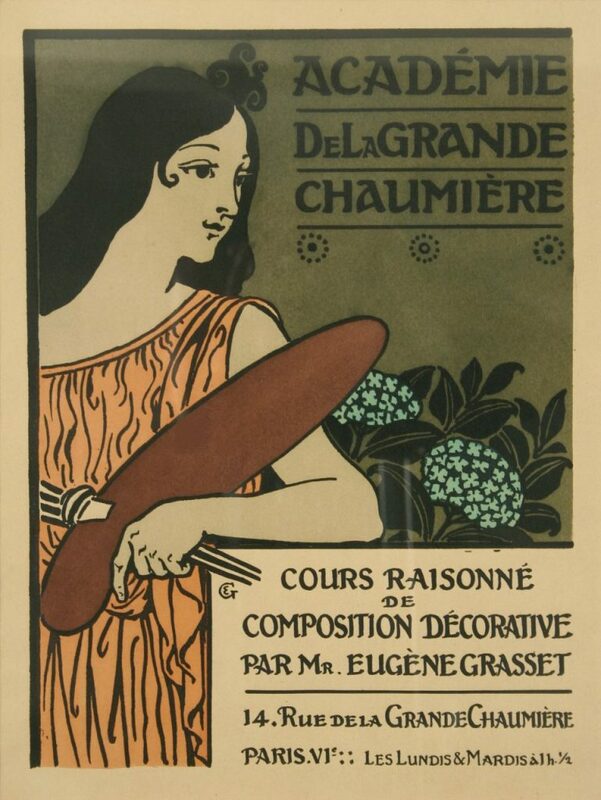 A poster by artist Eugène Grasset advertising classes at the Academie, circa 1890. Public domain. There was something oddly moving about imagining that lost golden era, but it was also inspiring to see the Academy thriving into the present day. Especially since last autumn there were reports that the Chaumière’s very future was sold in an auction to a private bidder, and that it might soon close. That appears not to be happening– for now. Whether its continued existence has to do with an impassioned petition that was created to keep it open, or some other factor, I’m not sure. 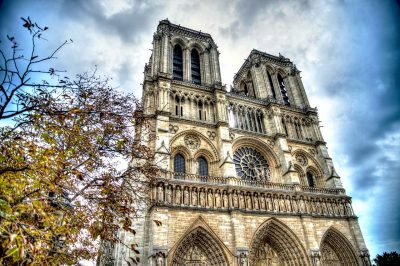 But with Paris seemingly following in London’s footsteps and becoming a European center for financial speculation and wealth accumulation, the future of places like the Academie certainly feels at risk. 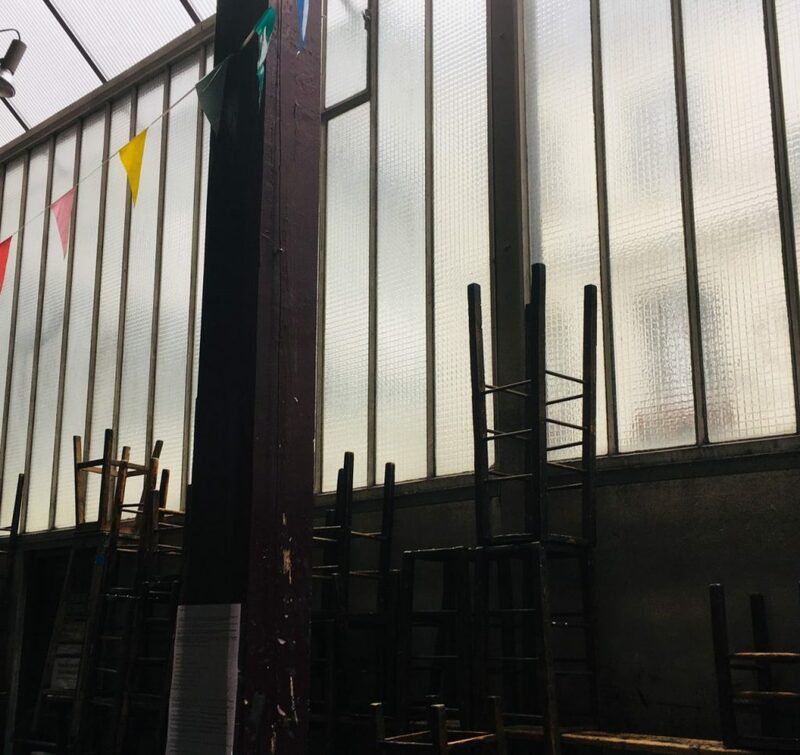 Touring the premises– with its upstairs nooks storing caches of paintings and back courtyards plastered with street art– reminded me of how precious, and fragile, that legacy is. And how little they will be regarded by anyone who values places only for their potential for profitability. I and many others are crossing fingers that this historic place of artistic creation will remain open well into the future. The support and enthusiasm of locals and visitors will certainly help. How to Visit the Academie? 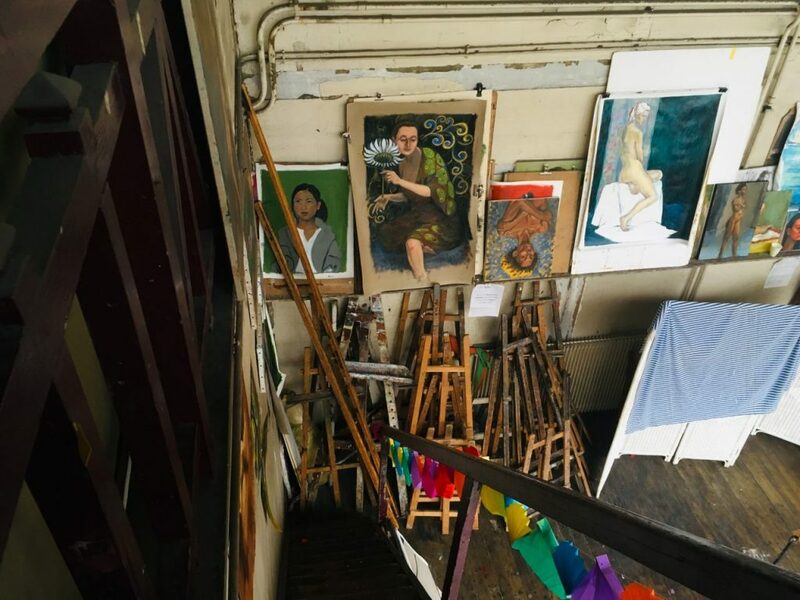 While the Academie isn’t technically open to the general public for tourism purposes, there are a couple of ways to get a peek at its hallowed old studio. 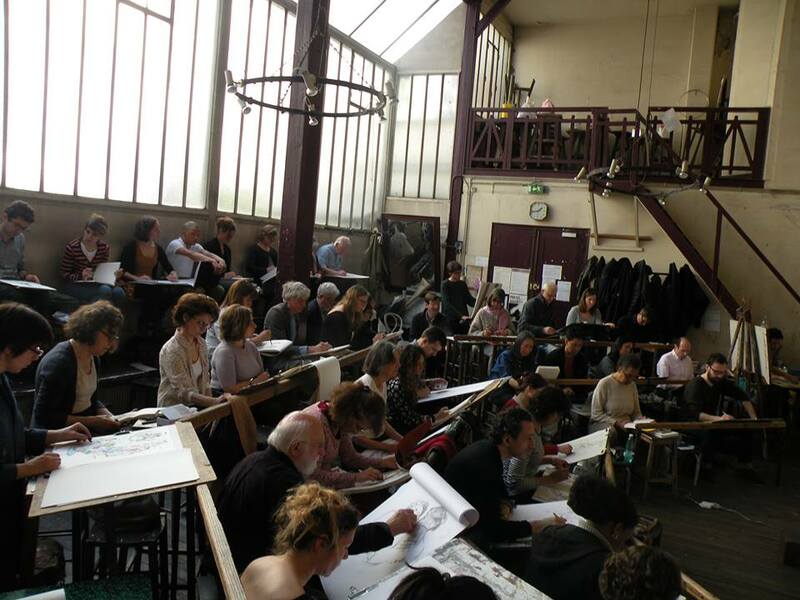 The first is to show up for independent or taught workshops in drawing and/or painting there. No matter your skill level, you’re welcome to join the ateliers (workshops) that are held on a weekly basis throughout the year. 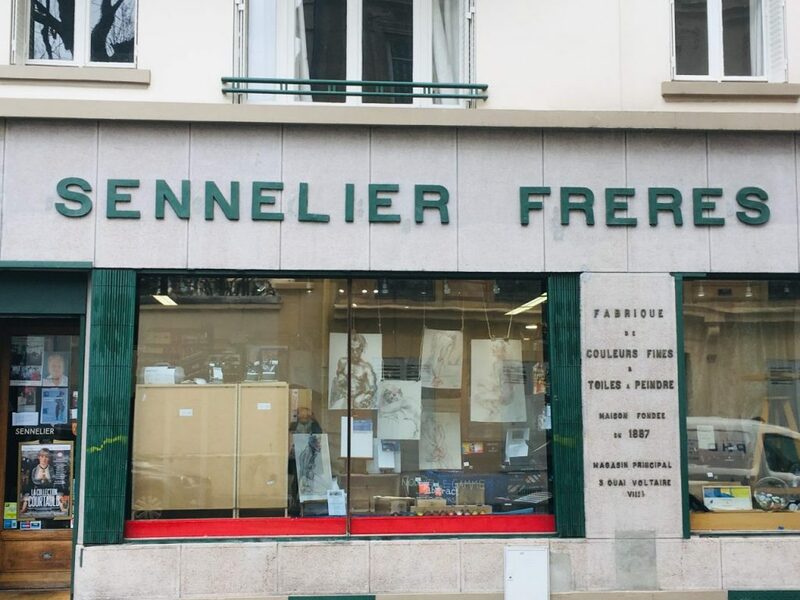 If need be, stock up on art supplies at the Sennelier Frères shop on the corner (4 bis rue de la Grande Chaumière), and join a class. 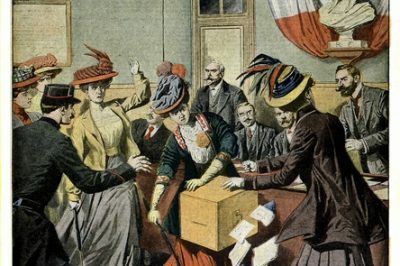 You can find information on current schedules and fees at this page (in French, but easily translated with Google if necessary). Payment is generally in cash, so make sure to bring plenty if you’d like to attend a class or studio session. You can also check the official Facebook page for updates on current classes and events. Posts there are often in English. A second way you can potentially visit the academy is to show up, ring the bell and simply ask whoever’s on staff whether it’s possible to be briefly shown around. 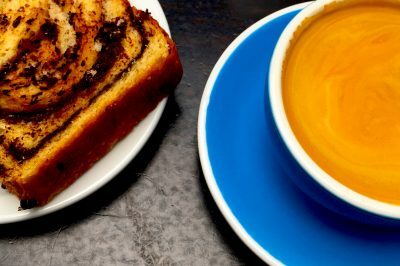 Your chances may be better if you come early in the afternoon, before workshops and free studio sessions have begun. Note the academy’s opening hours and days below– it’s closed on the weekends. Giving them a call or sending an email well in advance could be another strategy. 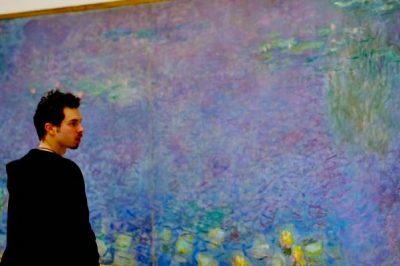 Stress that you’re passionate about art history and/or Montparnasse and would be delighted to get a chance to see the space. They may just repay your enthusiasm with an offer to come in and get a peek.